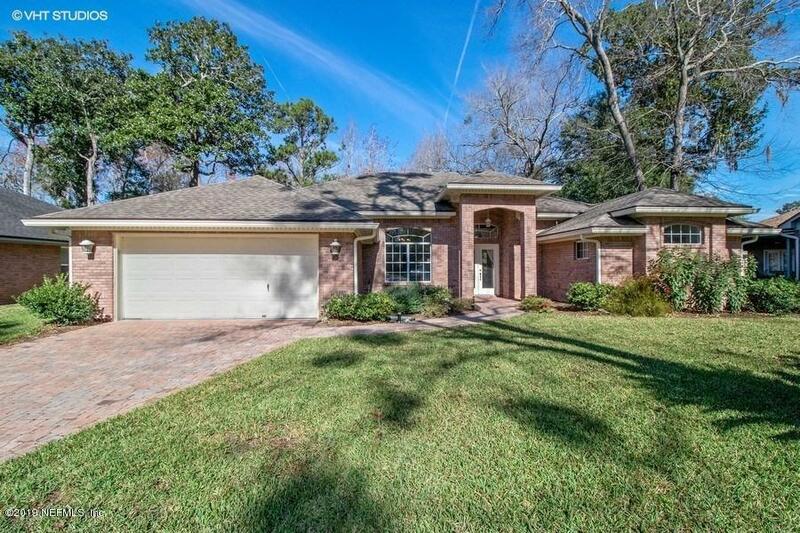 Beautiful brick home located on a desirable culdasac lot in Covington Creek. 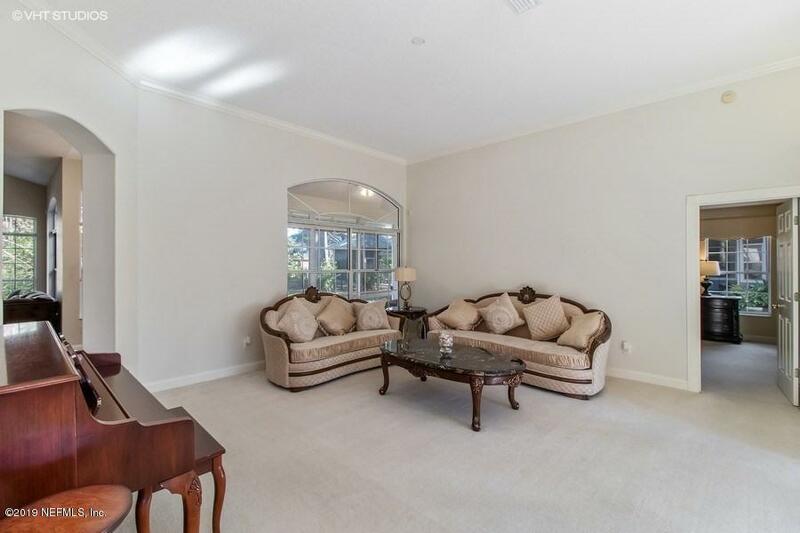 This split bedroom home boasts tons of natural light and entertaining space including a large sun room and paver patio. 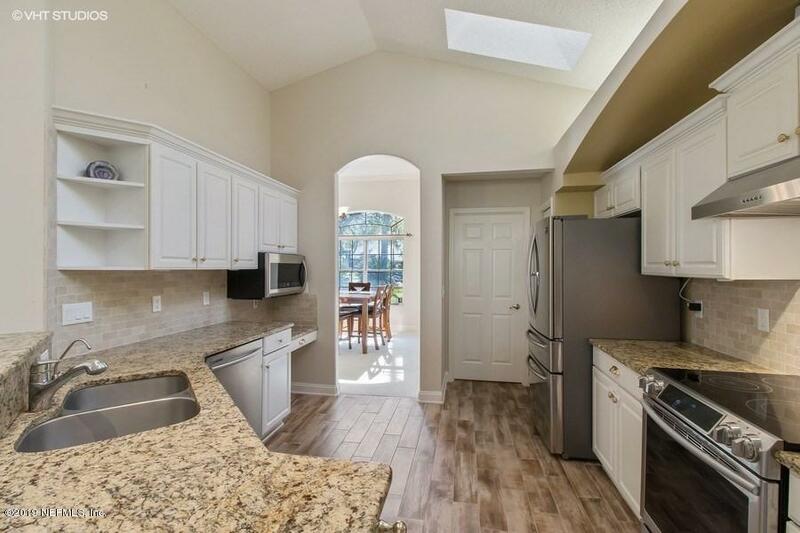 The kitchen has recently been upgraded with stainless steel appliances and stone backsplash. The forth bedroom has built ins that would make a perfect office. 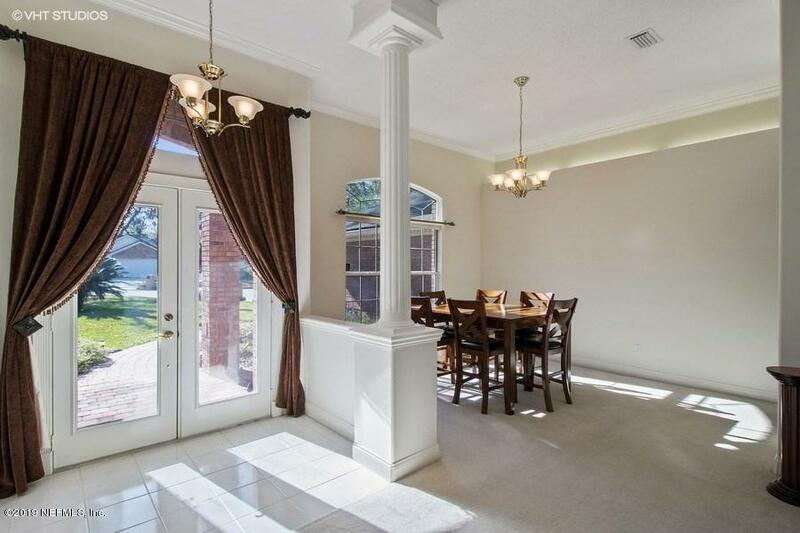 This home is in a great location, close to everything and turn key ready.